It’s a Just-In-Time compiler for Lua. It is supported on all major platforms including: Windows, Linux and macOS. It’s been used as a scripting language in games, graphical apps, trading systems as well as in embedded devices like smartphones. 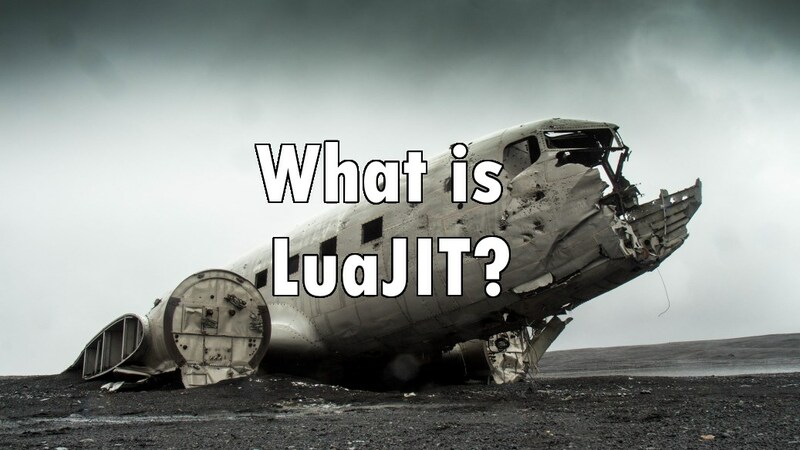 LuaJIT is high-performance with a very low memory footprint version. On macOS it can be installed from sources downloaded from here. There are numerous extensions available: to operate on bits, ffi – to call external C/C++ functions as well as additional to a standard Lua library. It has enhanced GC in comparison to Lua as well as more options to work with memory objects. There’s also a bytecode to get familiar with.